Netflix is working on another exciting project. This week, the streaming giant revealed its first look at the movie, Triple Frontier, an action-packed film about a handful of military veterans who plan to rob a notorious drug cartel based out of South America. 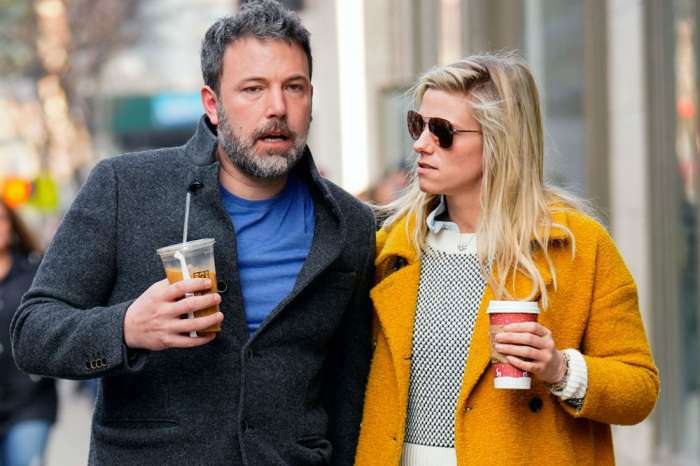 The movie features an impressive cast — Ben Affleck, Oscar Isaac, Charlie Hunnam, and Garrett Hedlund — and the trailer offers an extensive look at the action. 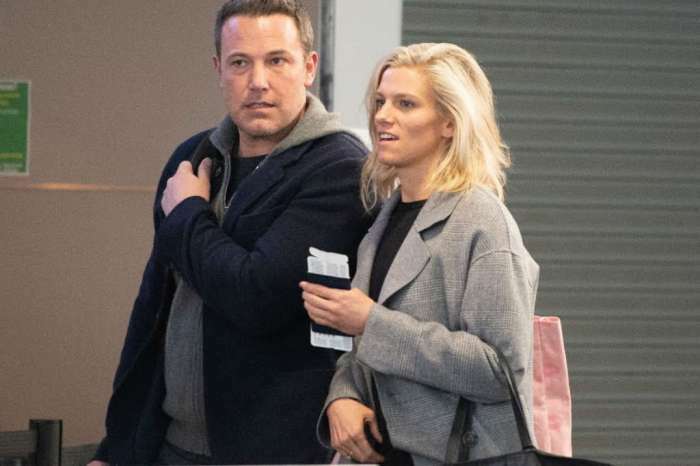 According to ET Online, the movie centers on the story of military veteran Tom “Redfly” Davis (Affleck), who finds himself struggling financially while trying to put his daughter through school. Davis comes up with the idea of stealing $75 million from the cartel and forms a specialized team to follow through with the plan. The team is made up of Santiago “Pope” Garcia (Isaac), William “Ironhead” Miller (Hunnam), Ben Miller (Hedlund), and Francisco “Catfish” Morales (Pedro Pascal). With so many big names on the cast, the movie is sure to please fans. “Everything we’ve done for the last 17 years, with nothing to show for it. You’ve been shot five times for your country and you can’t afford to send your kids to college,” Pope says to Redfly in the clip. The only hiccup in the plan is that the team has to fly to the jungles of South America to steal the cash. Once there, they have to overcome a well-fortified compound to score the riches. With so much to overcome, Redfly’s plan does not go as smoothly as he had hoped. Not only are the team members putting their lives at risk, but their loyalties will also be tested before they can return home with their prize. J.C. Chandor, who worked on Margin Call, All Is Lost, and A Most Violent Year, directed the movie. Chandor also co-wrote the script with Mark Boal, who is known for his work on The Hurt Locker and Zero Dark Thirty. 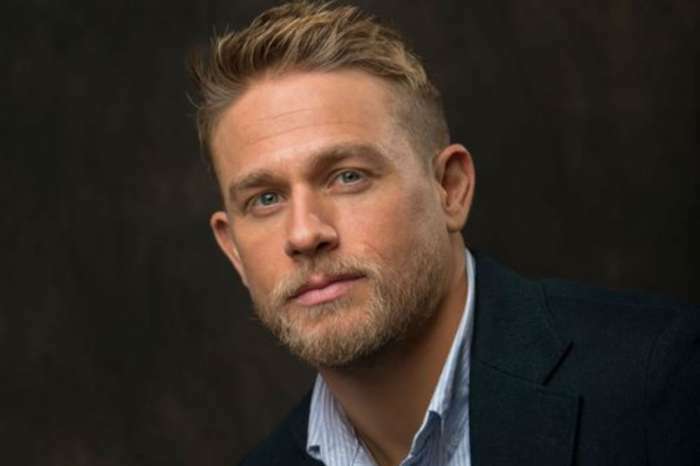 Fans can watch Charlie Hunnam, Ben Affleck, Oscar Isaac, and Garrett Hedlund in action when Triple Frontier is released on Netflix in March of next year.